With nearly 50 years of service to Primrose Hill, Manna is a popular choice for anyone that is health-conscious. 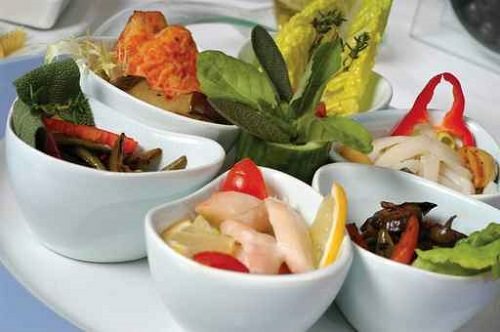 You can choose from set dishes, “build your own” mixed meze, or have a five-course meal customized by the chef for your party of four or more. The custom five-course meal is particularly beneficial for people with certain dietary requirements.